Alejandro Tdwt. Alejandro Tdwt. 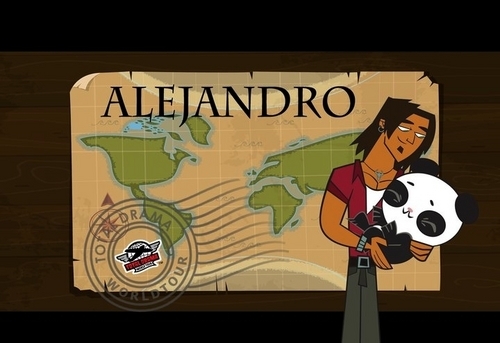 HD Wallpaper and background images in the Total Drama World Tour club tagged: alejandro tdwt. Alejandro loves him the Pandas! that is so cute!!!! i love pandas!!!!!! Awwwwww!!!!!! I love the Panda!! But I love Alejandro more!!! !